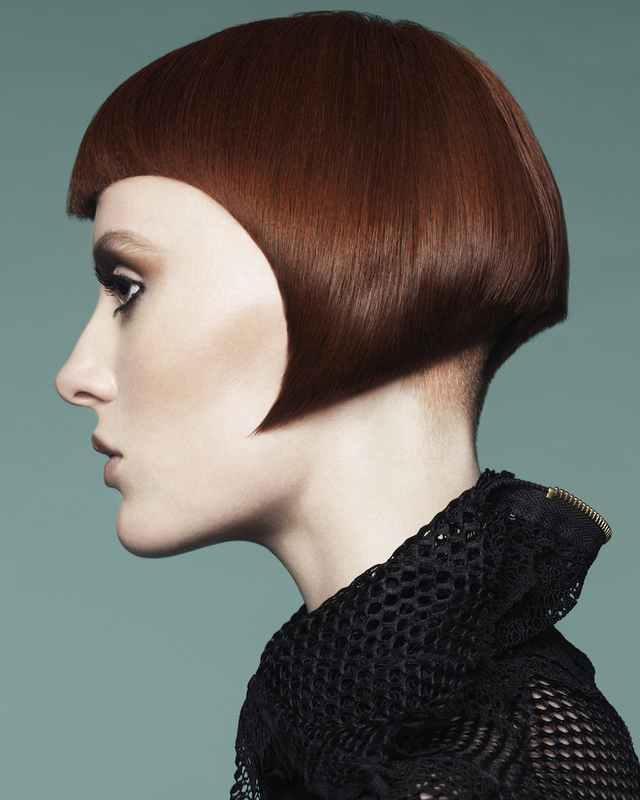 How many of you are aware of the Fellowship for British Hairdressing? Do you know what they’re promoting, what they stand for, who they support, and how you can be part of this organisation? 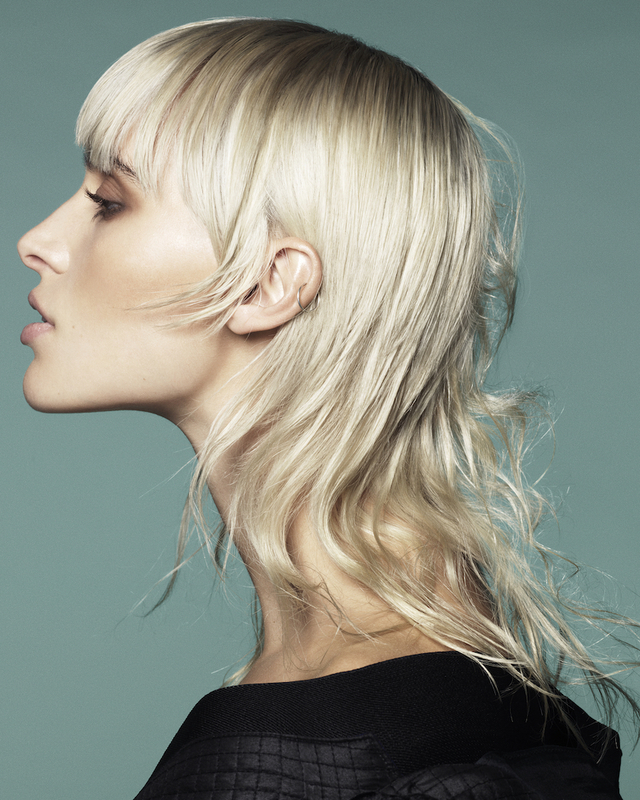 Here to explore all this and more is their President and award-winning London salon owner, Karine Jackson. Karine was born to be a star hairdresser. A previous London Hairdresser of the Year in the British Hairdressing Awards, Karine’s talents and enthusiasm have always shone through. With her undying passion for the hairdressing industry and her longstanding commitment to the Fellowship for British Hairdressing, Karine was the ideal candidate to be their new President, and was duly elected to this prestigious and responsible role. Being President for Karine, is all about uniting as a group of hairdressers and branching out to make our industry great. In this episode she’ll explain why this independent, non-political organisation, focusses for it’s members on promoting artistic and creative excellence and future hairdressing talent, such as Project X and F.A.M.E Team, who are all keen to make their own mark in the industry. Fascinated to know more? Listen in to learn further about Karine and why the Fellowship for British Hairdressing could be the perfect fit for, YOU! Special thanks to Karine for joining me this week. Until next time have a very Happy Christmas! 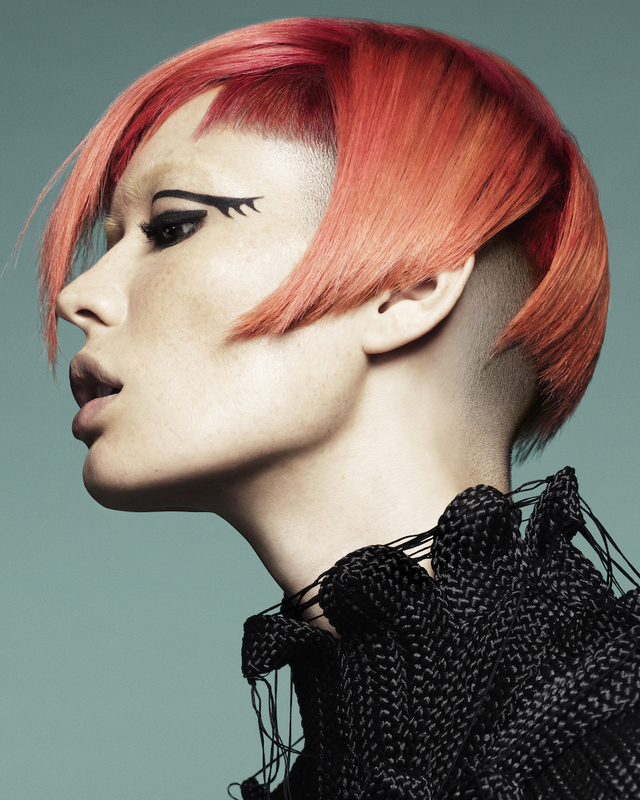 Starting her career in her parents’ salon in the small Australian town of Wollongong, to excelling at Charles Worthington, to setting up her own Covent Garden salon, to winning London Hairdresser of the Year in the 2007 British Hairdressing Awards, Karine’s huge talent and enthusiasm has always been evident. As well as her cutting skills, Karine is a brilliant colourist and holds the L’Oreal Colour Specialist Degree, putting her in the top 1% of L’Oreal colourists in the UK. 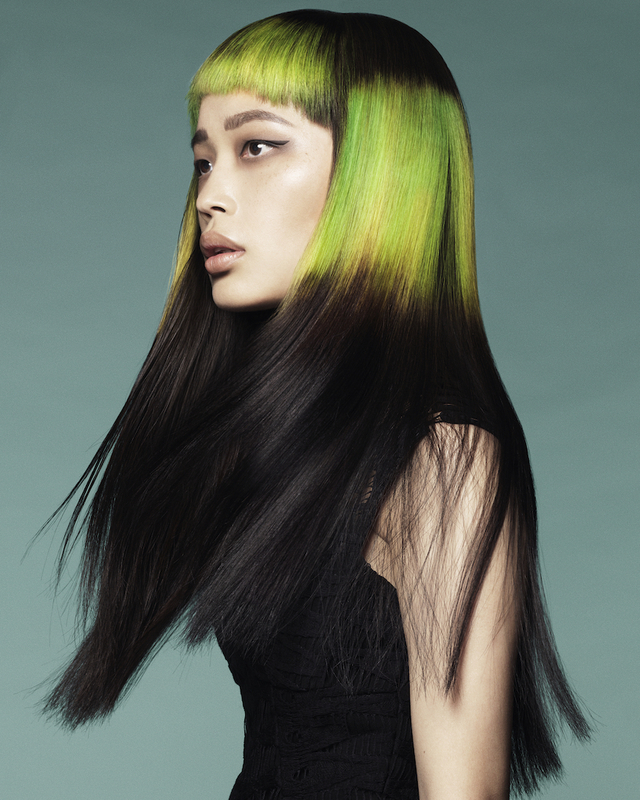 Alongside her British Hairdressing Awards win, Karine has also won the Fellowship Consumer Image of the Year in 2011, Most Wanted Hair Trend in 2015. 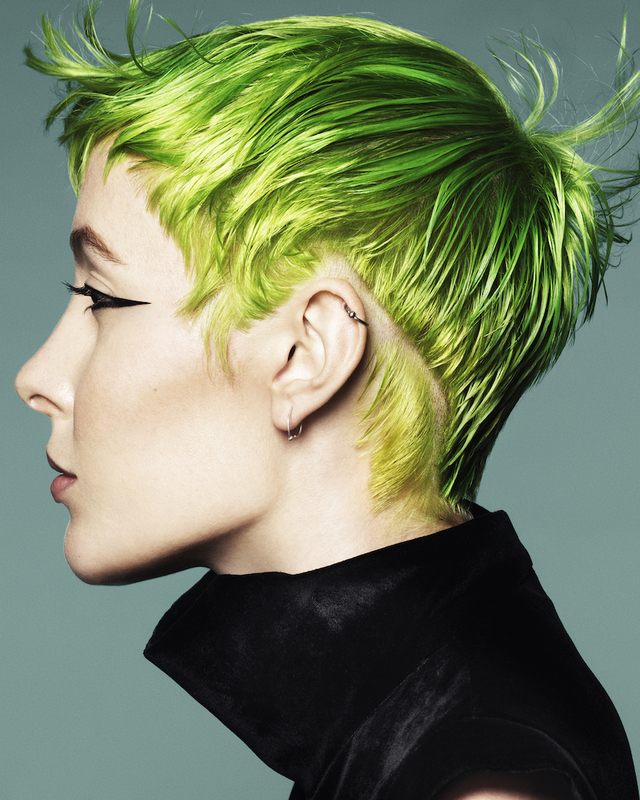 She has been shortlisted for Most Wanted Colour Expert three times and in 2009 was shortlisted for Men’s Hairdresser of the year. In 2016 she was shortlisted for London Hairdresser of the Year and in 2017, Karine was elected as the new president of the Fellowship For British Hairdressing.